CDS is the world’s leading provider of third party Dell EMC Symmetrix® maintenance services. Our post warranty Raytrix ESS™ for Symmetrix maintenance services provide significant cost savings over OEM equivalents whilst simultaneously delivering a higher level of service. Our OEM trained Level 3 engineers have 20+ years performing Symmetrix maintenance, ensuring we can solve the most complex problems quickly and efficiently. Our engineers are available 7x24 to work through any problems and to keep your Symmetrix systems online. 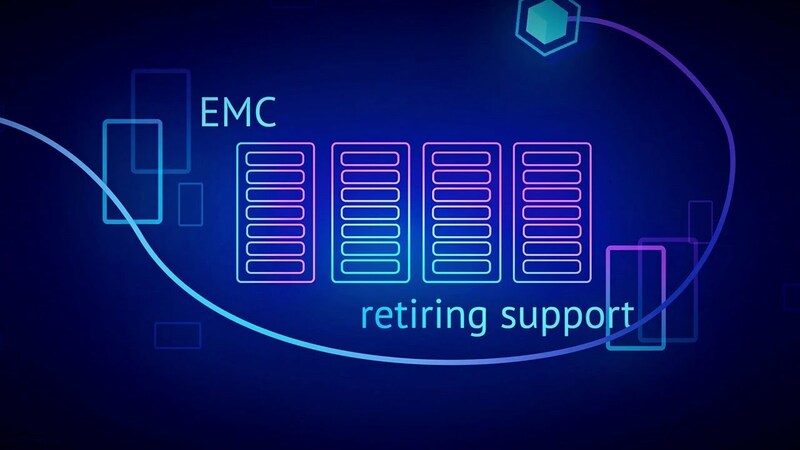 Contact us today and learn why partnering with the world’s largest provider of 3rd party Dell EMC Symmetrix maintenance services is the right choice for your business. CDS engineers provide Raytrix ESS™ monitoring services for your Dell EMC Symmetrix systems around the clock to ensure they continue to operate optimally. Our Raytrix ESS™ service gives us unparalleled insight into the health of your Dell EMC Symmetrix architecture without violating any terms of Dell EMC licensing and without you needing to maintain a separate support agreement with the vendor directly. CDS Raytrix ESS™ maintenance services extend beyond Dell EMC Symmetrix systems to cover all of your data center needs. As an OEM-agnostic provider of support services we can specify and advise on purchasing, configuring and maintaining the perfect heterogeneous environment. CDS is the only data center support provider you will ever need.